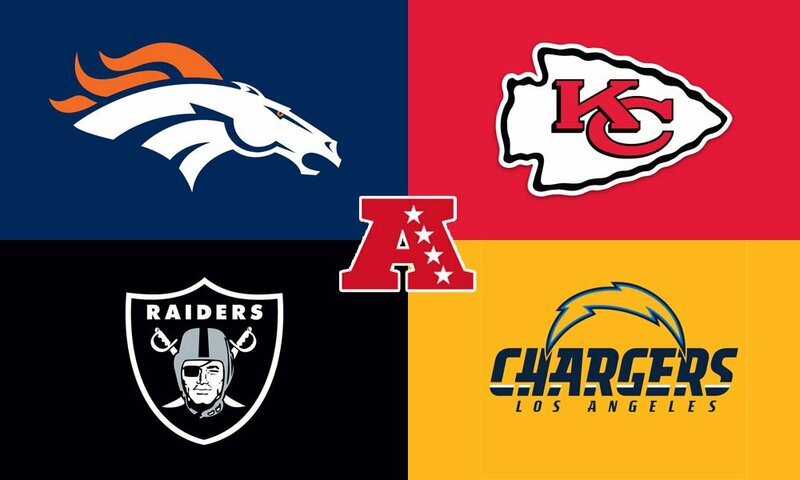 We run through the winners and losers from the AFC West. The NFL Draft is a time for many to celebrate including fantasy owners who now find their players in better situations. But for every player who enters into a new, better role, there’s often a player who loses value in the process. 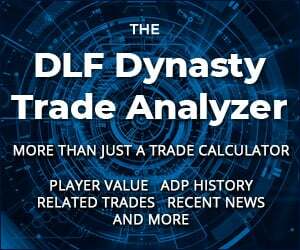 Your fantasy team likely changed in value in the aftermath of the NFL Draft, regardless if a player was even drafted to your fantasy player’s team. 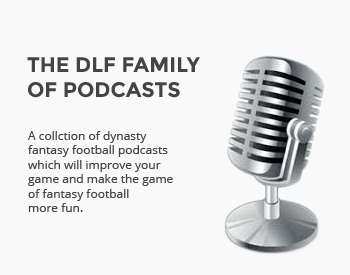 Let’s delve deeper into the biggest winners and losers from a fantasy perspective from the AFC West following the 2018 NFL Draft. With the fifth pick overall in this year’s NFL draft, the Broncos had the opportunity to draft three top graded quarterbacks (yes, Josh Allen included), yet decided to pass on the position to sure up their defensive front. After doing so as well as adding Courtland Sutton and Royce Freeman in the second and third rounds, respectively, the Broncos made it clear that they want to commit to Keenum for the foreseeable future. He’s clearly not just a “bridge” quarterback for a team looking to make a statement in 2018. If Keenum plays as well as he has the past year, he clearly has a long-term future in Denver. The seventh overall pick in last year’s draft, Williams had a disappointing first season in the NFL, to say the least. 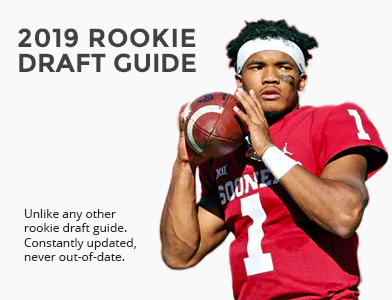 Mostly due to injury, the former Clemson standout didn’t get many chances to show Chargers fans and fantasy owners why he was worth a high selection in both the NFL and rookie drafts. There remain questions about his durability heading into 2018 and the Chargers had a chance to address those concerns by selecting another talented wideout in this year’s class. They didn’t. Though Keenan Allen stepped back into stardom in 2017, there remains a void at the second receiver spot for LA, and the team wants to give Williams a chance to prove himself. They declined to select a receiver until round six of the draft, indicating they believe the talent on their team is in a great spot. The Chargers believe in Mike Williams – it’s clear from the draft results in both of the last two years. 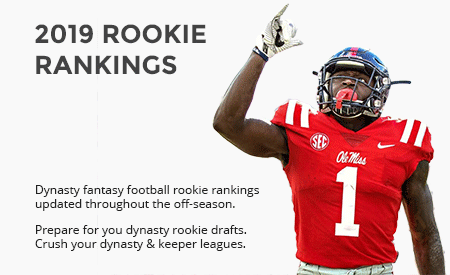 I could have honestly put any LA Charger on this draft winner list, as the team only selected Dylan Cantrell and Justin Jackson as skill position players and they were taken in rounds six and seven, respectively. For Gordon, specifically, the team’s decision to not bring in any real competition for touches all but guarantees Gordon will be a top end running back this and the next few years. Additionally, while not drafting an offensive lineman this year, the Chargers will be getting Forrest Lamp back from injury to bolster that part of their team. Michael is the rare Chargers fan who grew up in New Jersey but currently lives in Boston. While most college students spend their Sundays catching up on homework from a weekend of fun, you can find Michael on the corner seat of the couch watching Redzone all day. He puts his coursework in Math, Finance, and Econ to good use with his excel sheets full of NFL statistics and analysis, but unfortunately doesn't get any extra credit for them. He's only a closet Pats fan for the 87 cent Dunkin' Iced Coffees every Monday.